Starting in July, SPYAIR will be providing the opening theme song to the anime series "Gintama". The band announced its involvement with the series on May 13. It had appeared "ANI-ROCK FES. 2018『Gintana LIVE CARNIVAL 2018』". 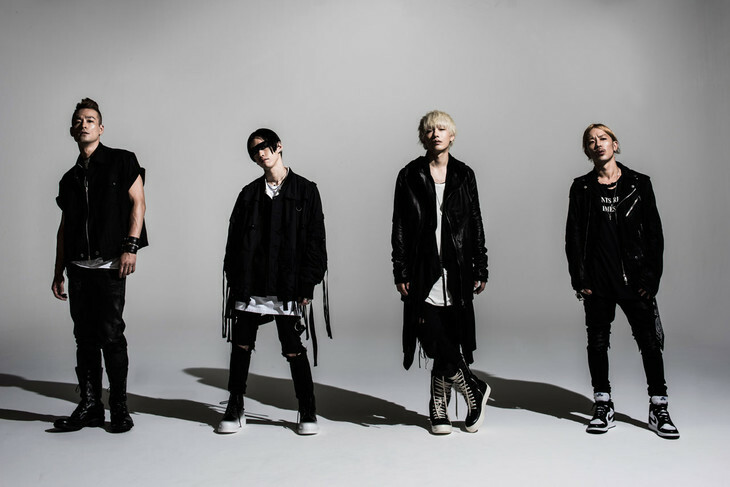 Details about SPYAIR&apos;s new song will be released at a later date. This will be the 3rd time SPYAIR has provided music for the "Gintama" series. The band&apos;s song "Samurai Heart (Some Like It Hot!!)" was used as the series&apos; ending theme song in 2011, while "Sakura Mitsutsuki" was used as the series&apos; theme song in 2013.